No more need to hurry home to feed the chicken. They will feed themselves on demand, whenever they want. Automatic feeders often provide protection from birds or mice stealing food. And not just that, it also protects the food from the weather – so no more spoiled food. This is our top pick – definitely one of the best rat proof chicken feeders you can have. No more rushing home to feed the chicken. They will feed whenever they want! The feeder has an automatic opening, which opens on demand only when a chicken is standing on a plate in front of it. Training your hens to use it is no problem at all. This feeder has several training options – when the opening is not fully closed and the weight needed to open it is lowered. This way chickens have easier time getting used to it. No more will wild birds come and eat the grains. No more rats and mice stealing the food! How does it protect it? Well, the automatic opening only opens when a chicken stands on a plate in front of it. More than that, the overall design works in favor of protecting the food. There are two versions available. The smaller can hold up to 20 lbs of food (food for approximately 6 chickens for 10 days), while the larger one up to 40 lbs. That means fewer refills and more time for you to spend on other activities. Grandpa’s feeders did a very good job designingthis product so it will protect the food from various weather conditions. Is it raining? No problem at all. This can save you a lot of food because it will not get wet and spoil! Is it windy? The wind has no chance against this chicken feeder. Grains will stay in place at all times. It is made of galvanized steel and aluminium – made to last for years. Grandpa’s Feeders Automatic Chicken Feeder is definitely one of the feeders available. High quality construction and reasonable design saves your food and time. A must have for every chicken owner! RentACoop plastic feeder is our top affordable option when it comes to automatic hen feeders. 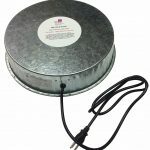 While this feeder doesn’t have an automatic opening like our top pick, the food for chicken is available at all times. The opening for the chickens head is designed in a way to prevent other animals getting into the food reservoir. Also keeps 99% of the food in the feeder, so rat’s and mice won’t find any on the ground. Plenty of food to keep your chicken going for weeks. This chicken feeder protects the food without use of any mechanical parts. It’s designed to protect the food from weather and keep it dry. The opening for chickens head has a small roof to avoid rain getting into the grain reservoir. RentACoop feeder is made of food grade plastic and is therefore affordable and lightweight (when empty). There are several versions available with one or two openings with different placements. If you want to put your feeder in a corner, there is a corner version available! 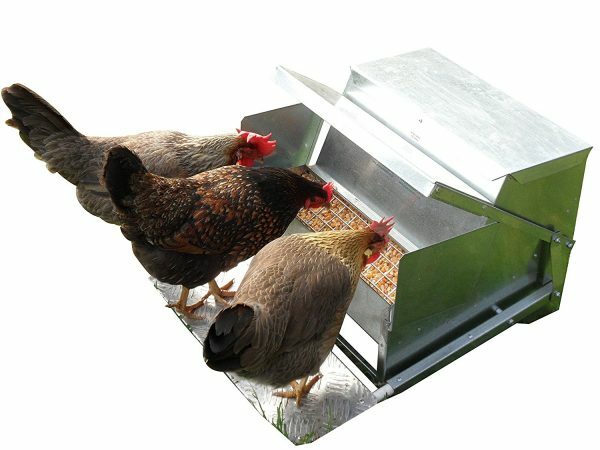 RentACoop chicken feeder is suitable for chickens 12 weeks and older and full grown bantams (20 weeks old). It’s main disatvantage is that one opening can feed just one chicken at a time. But luckily there are versions with 2 openings available. This automatic feeder is perfect for anyone looking for affordable solution, and for smaller flocks of hens. RentACoop automatic treadle feeder is available in the highest capacity (44 lb) from all automatic feeders we reviewed. Just like in all automatic treadle feeders, chicken eat whenewer they want. Ducks work fine too. Automatic opening suited exactly for poultry makes it impossible for other kinds of animals to eat the food. The biggest version offers 44 lb capacity for food. That’s actually the most from all our reviewed feeders. Perfect for bigger flocks. Weatherproof design, waterproof roof – no spoiled grain. Whole product is made in a way to protect the food from bad weather conditions. Main parts are made from galvanized steel. 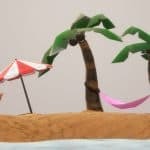 The roof and the treedle are made from weather resistant plastic to be lightweight and easy to work with. Overall it’s very quality made. RentACoop automatic treadle feeder works just great. Big range of sizes to choose from means you can buy exactly the size you need. From reservoir for 11 pounds up to 44 pounds for big flocks of poultry. Definitely one of the best automatic feeders you can buy! 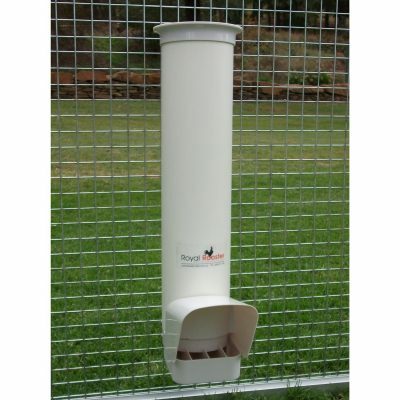 RoyalRooster poultry feeder is a good space saving choice for installing on a wall of a cage. You can also buy a set of feeder and waterer at once! This is a classical vertical tube feeder, it requires no maintenance and is affordable. Ideal for small flocks of hens. Suitable for 4-6 chickens. 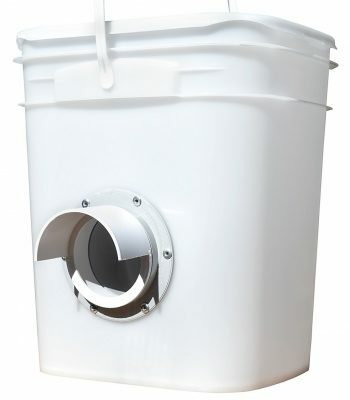 Suitable for pellets and other food mixes. To protect the food from rain, there’s a rain cover over the opening. Royal Rooster poultry feeder is made of UV resistant ABS plastic with a height of 20”. Royal Rooster Chicken Feeder is a good wall mounted feeding unit. It only provides passive protection for food, but that is often enough. It’s good for smaller flocks of hens. Best combined with RoyalRooster waterer. 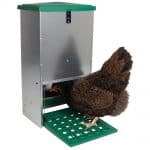 Why switch to an automatic poultry feeder? If you’re operating a chicken farm, odds are that you appreciate how important process efficiency can be when feeding and watering your flock. With thousands of birds to oversee and thousands of dollars of feed on the line, wasting money on unnecessary labor costs or feed that won’t support bird growth and development isn’t something that you can afford to accept. If you have a reasonably large sized operation, the odds are good that you’ve at least considered switching from manual to an automatic feeding system. If you’re still debating whether the switch is right for you, consider some of the major advantages to using an automatic feed system. Automatic chicken feed systems are one of the few pieces of technology that truly pay for themselves. The systems range in complexity, but many manage both food and water distribution and can be set to operate on fixed feeding schedules. Your employees can focus on more productive things when feed time means only needing to put grain into the hopper and flip a switch. A typical automatic feed system will reduce feed related labor expenses by nearly 50%. Larger operations may see an even greater reduction, as larger automatic feed systems provide greater gains in efficiency. If you’re operating a chicken farm that is limited in floorspace, you can either accept that you have a production limit or you can switch to automatic chicken cage feeding. Automatic chicken cage feeding systems drastically increase yield while reducing farm footprints. The systems employ tiered rows of feeding cages and are engineered to take up 75% less space than traditional ground feeding systems. With chicken density approaching 62 birds per square meter, these systems allow a single employee to oversee the timely feeding of thousands of birds. The systems can also be engineered to have automatic egg collection and waste removal. Your employees will only need to focus on a few limited tasks and you’ll see major gains in productivity as a result. Automatic chicken feed systems are far more precise than hand feeding. Feed systems measure a perfect portion every time and efficiently deliver them in a way that reduces undue competition. By spreading out the flock, you reduce the risks that come with high bird densities. It’s an unfortunate reality, but when you feed your flock you are often also feeding the local rat and mouse population. 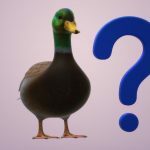 These unsanitary animals bring with them their own problems and can jeopardize yield, bird health, and operation sanitation. Even if you avoid rodent infestations, traditional feeding methods can encourage a boom in wild birdlife in your farms. Switching to automatic feeding reduces the rate of stolen food, keeps wild birds and rodents away, and makes for a healthier flock. Automatic chicken feed systems are not just limited to massive commercial operations. Inexpensive options that cost as little as $40 are available and support small flocks of 1-4 birds for up to a week at a time without needing to be refilled. For backyard farmers and homesteaders, these systems can eliminate a time-consuming chore from their daily routine. These systems have all the advantages of bigger systems when it comes to rodent control, elimination of waste, and reduction of man-hours. What are they lacking? The systems typically do not feature automatic water dispensers or waste removal systems and many are little more than glorified buckets that have access cuts made into a protective mesh. 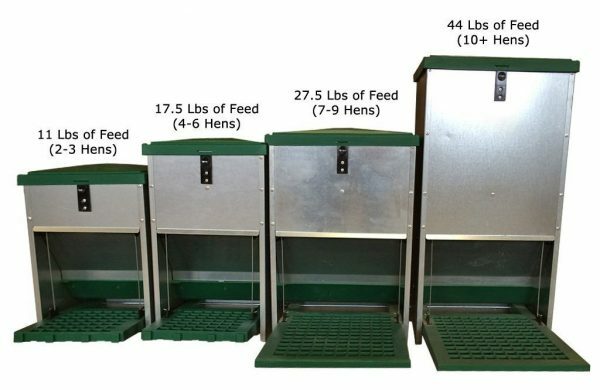 Regardless of the size of your flock, an automatic chicken feed system makes sense if you are looking to reduce labor costs, minimize waste, and eliminate a source of rodent infestation. With the added advantage of precision when it comes to feeding times and portion management, automatic feeding systems just make sense for today’s commercial bird farmer.